DIY NailArts: Beautiful nail art with stepwise picture description. 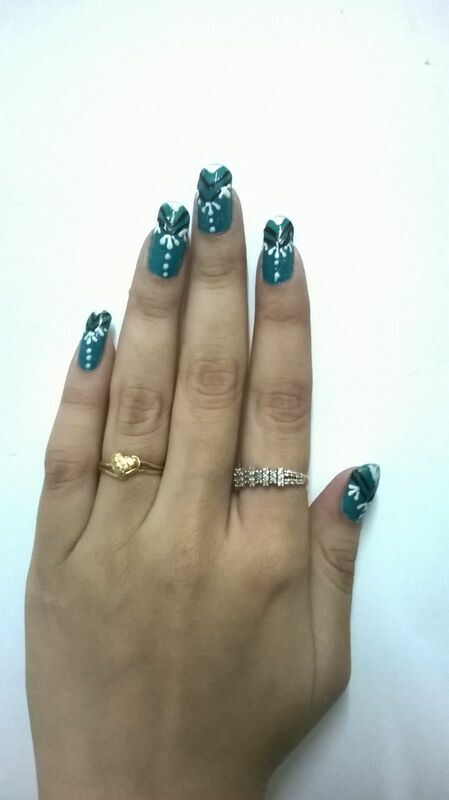 Beautiful nail art with stepwise picture description. 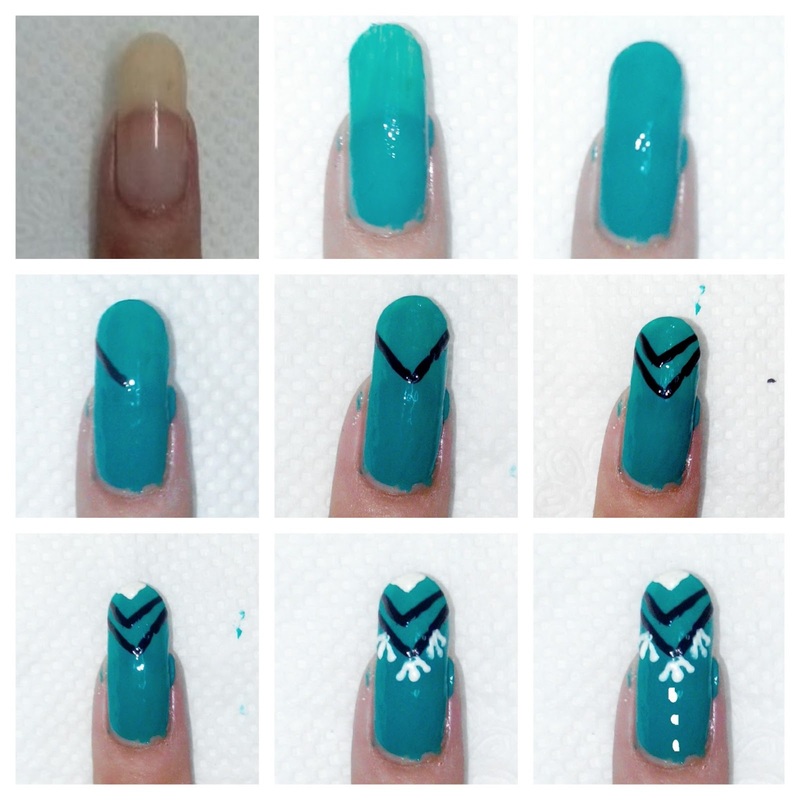 Many of you guys suggested to have a blog with stepwise picture description of the nail art. As my nail arts being old, I recreated one of my nail arts, for you people. This is my first post with picture description. 3. Perform the steps as described in the picture. 4. Remove the paint on side skin with earbuds dipped in nail paint remover for final finishing. ( Please avoid the nail paint on my skin). This completes your nail art. 5. Your nails are beautiful than ever! I hope that this was more easy for you to understand. If you want me to follow the same pattern of posts, please comment and let me know your views. Thank you and stay tuned for the next nail art.